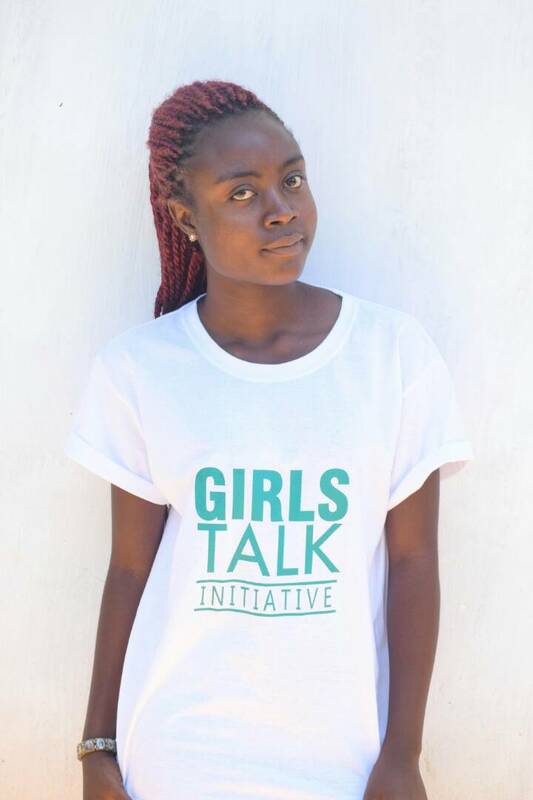 Girls Talk Initiative (GTI) is yet to start online radio station where the voice of young oppressed women will be heard, the gender based violence against women, girls in particular as stumbling blocks that lead to school dropouts and early marriages in no exception will be aired. According to programme presenter, Thelma C.S Moyo, the programme is aimed at dressing problems girls do face which pave the way to school drop-outs and early marriages. “The programme will give young girls a voice, to speak for themselves the problems and abuses they do face both at home and school. “ For instance, there are many young girls who has decided, are deciding to go back to school after giving up on early marriages, we want people to hear them speaking why they need to go back to school. Hearing from them speaking, problems they do face in marriages as teens, other young women will be discouraged to get married at tender age but rather to work hard in school,” Moyo said. Moyo also explained how the programme will start on January 15, 2018. “We believe by January 15 this year, the programme will roll but once a week. As the moment, we have several girls in Chilipa, Mangochi who have decided to desert their abusive marriages for school. Moyo asks for well-wishers to help these young women with clothes, and other basic needs as they have children who are now living with their poor grandmothers. The patron of Girls Talk George Medi, who is also a coordinator of Nancholi Youth Organisation (NAYO) admitted that the online radio is not sufficient platform for voice of young girls who face domestic abuses to be heard. Medi also asks for financial support ,partners, and other supports for GTI to save innocent souls of young girls from venturing into early abusive marriages.